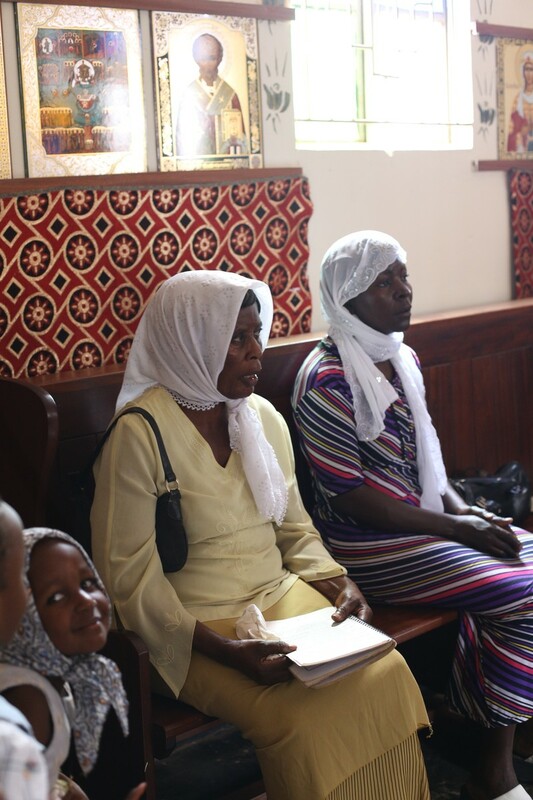 From 13 to 27 of June 2017 Social Anthropologists of the Institute for African Studies: corresponding member of the RAS, Dr. 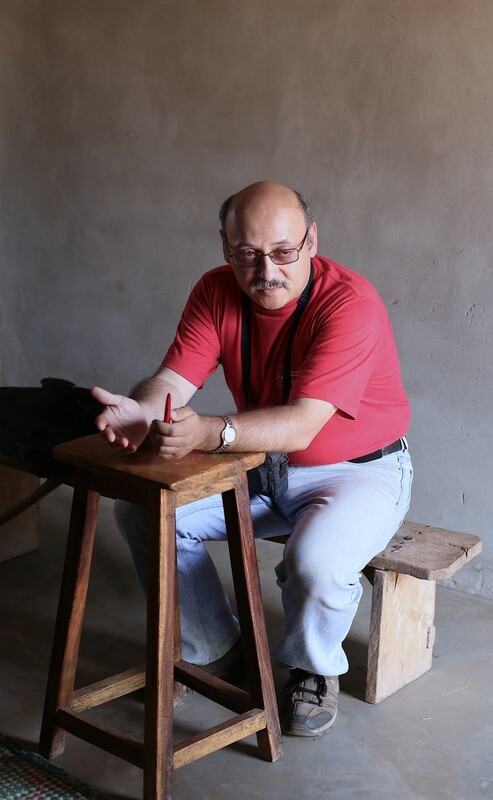 Sc. 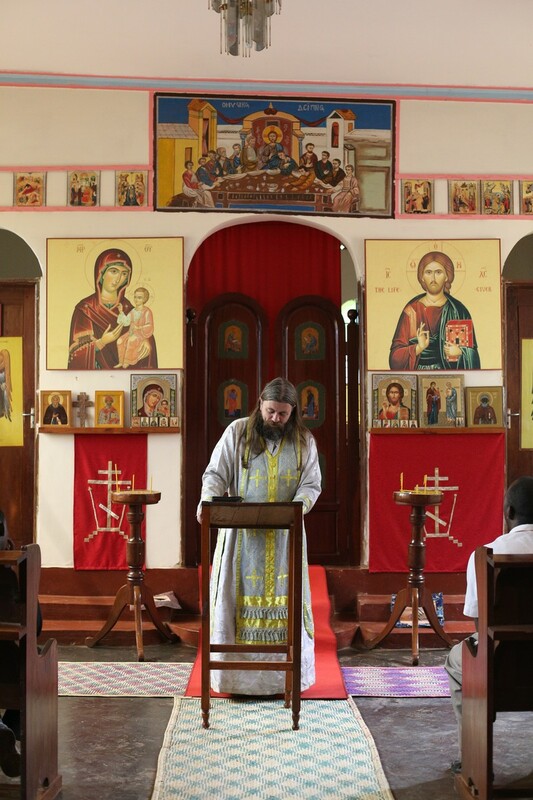 (Hist), prof. D. Bondarenko (project manager), junior research fellow A. Lapushkina, and the head of the Russian Orthodox Old Believers Church mission in Uganda Priest N. Bobkov worked in the Republic of Uganda (in the capital Kampala and Nakabaale, Kisojjo, Kapeka). 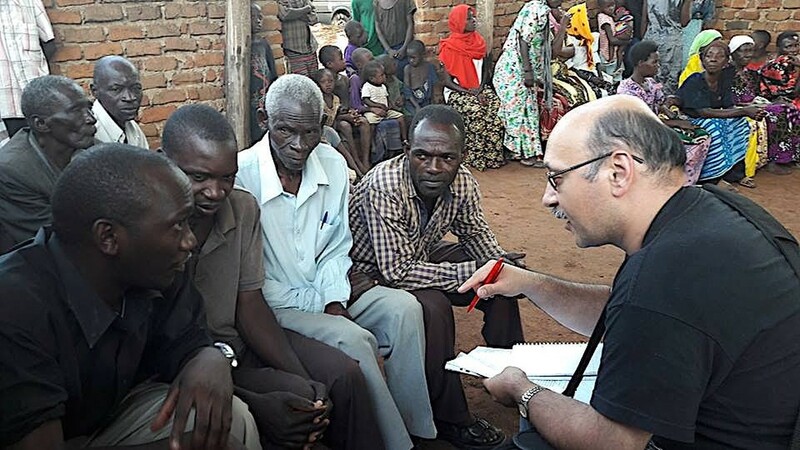 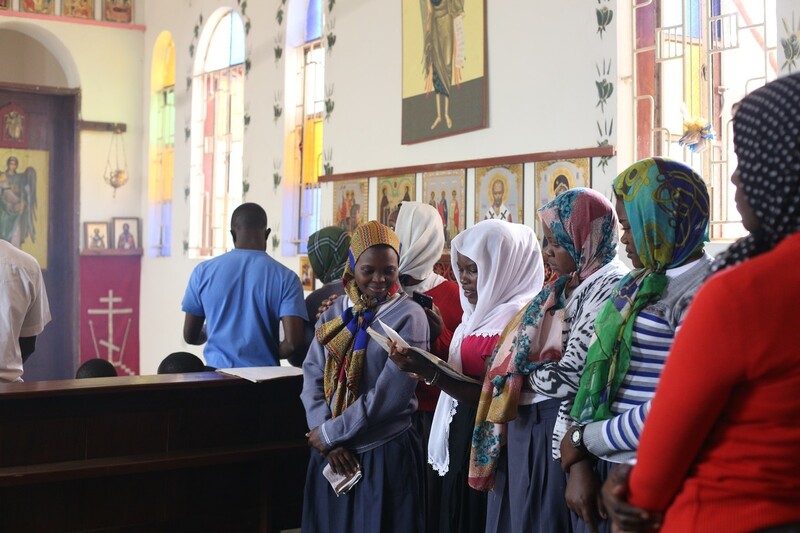 This study was the first stage of the three-year (2017-2019) scientific project “Orthodox Christians and Old Believers in Uganda: Socio-cultural Processes in African Christian Communities” (grant RFBR (Russian Foundation for Basic Research) 17-01-00148). 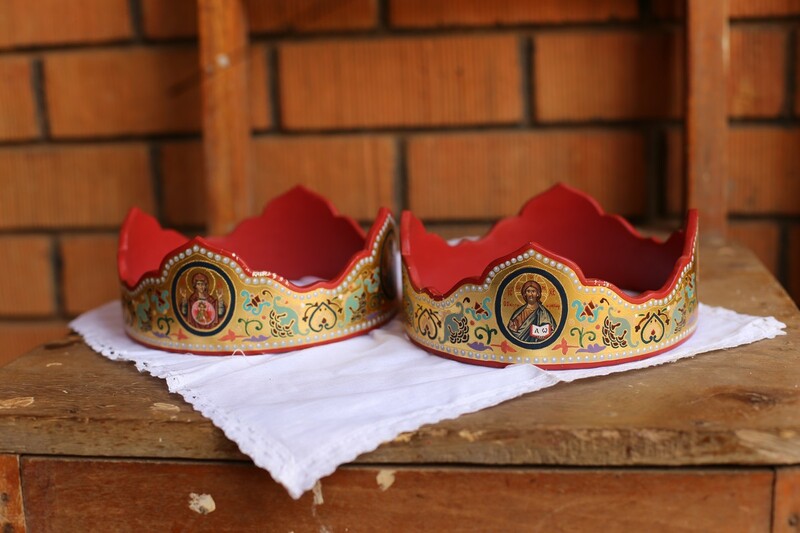 The aim of the Project is to study the phenomenon of Ugandan Orthodox Christianity and Old Believers in its socio-cultural aspect. 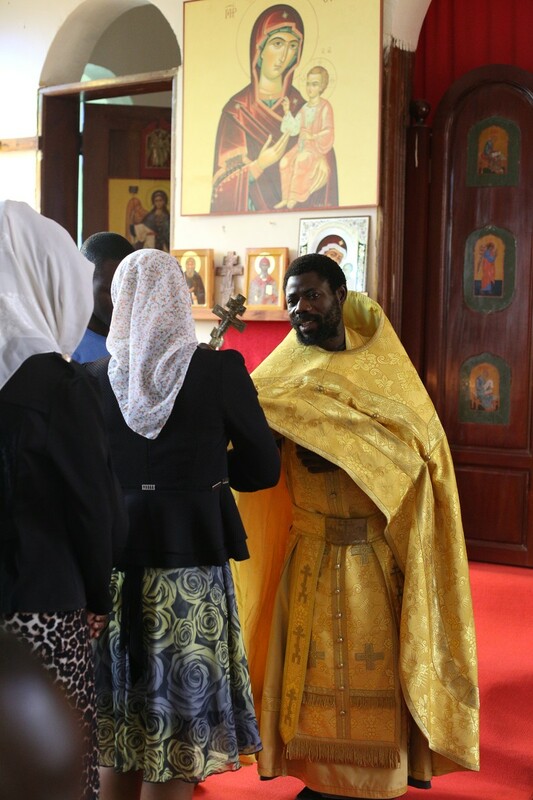 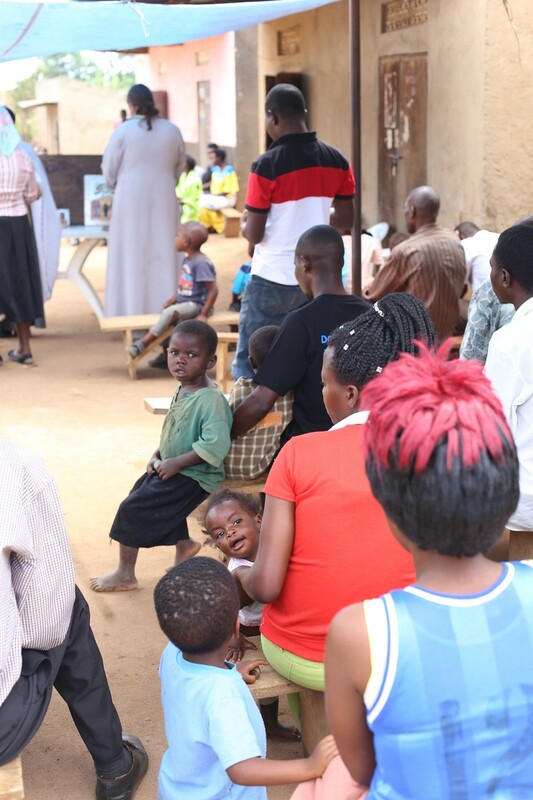 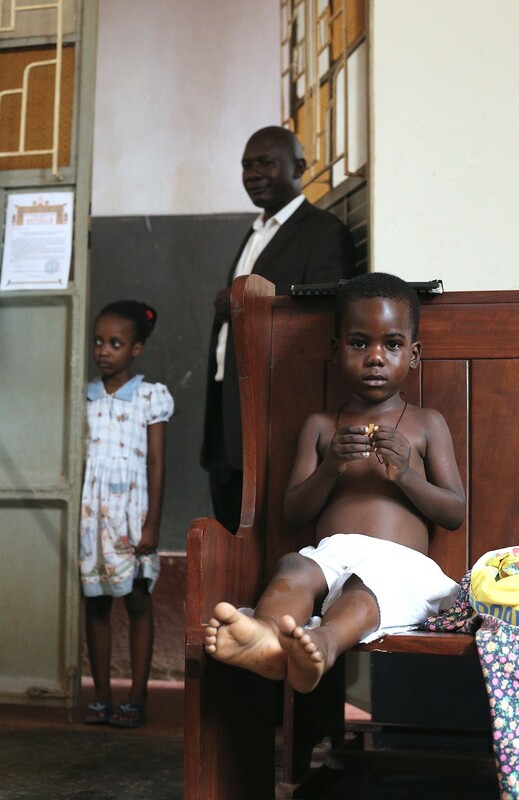 Besides having centuries-old tradition of Orthodox Christianity Egypt and Ethiopia, Uganda is the first African country in which such a vast Orthodox Christian community has formed: according to some estimations, it counts about 1.5 million adherents. 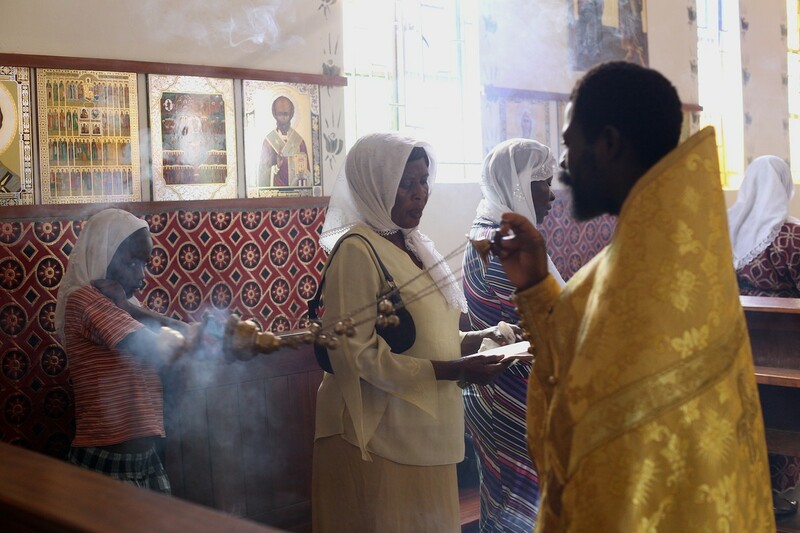 The history of Ugandan Orhtodox churches and parishes is recent: they appeared thanks to the missionary activities of the Alexandria Orthodox Church since the 1920s. 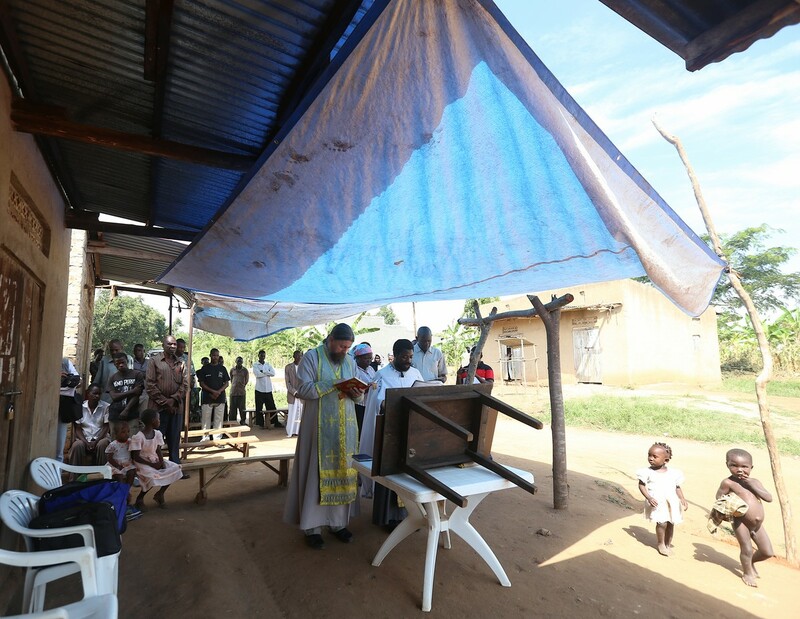 At present, there are four dioceses in Uganda (the Alexandrian patriarchy) that form an archdiocese. 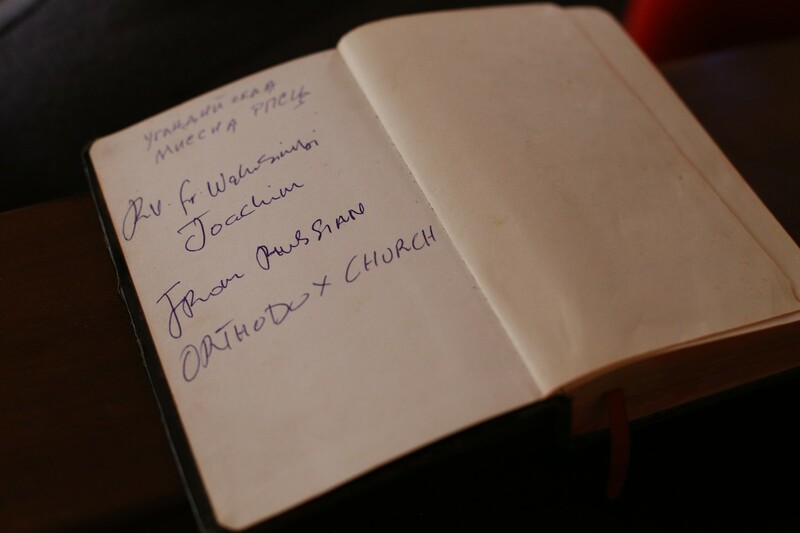 The archdiocese is situated in Namungoona, in the suburbs of the capital city of Kampala. 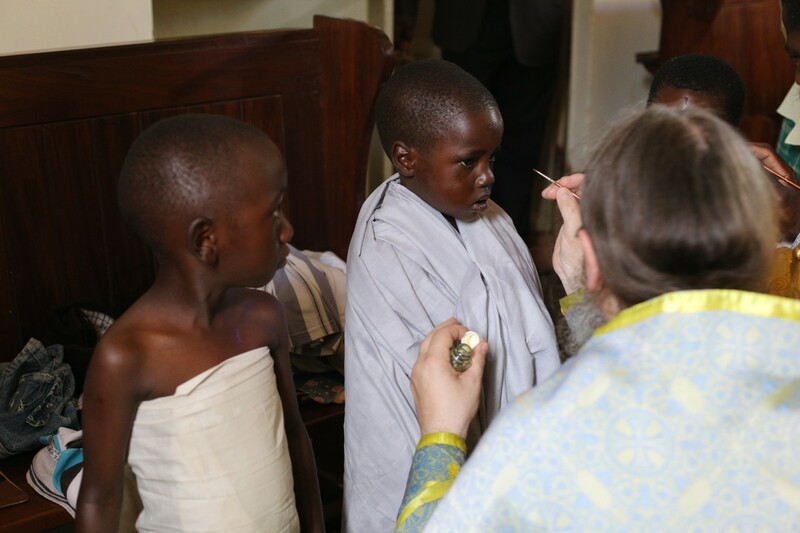 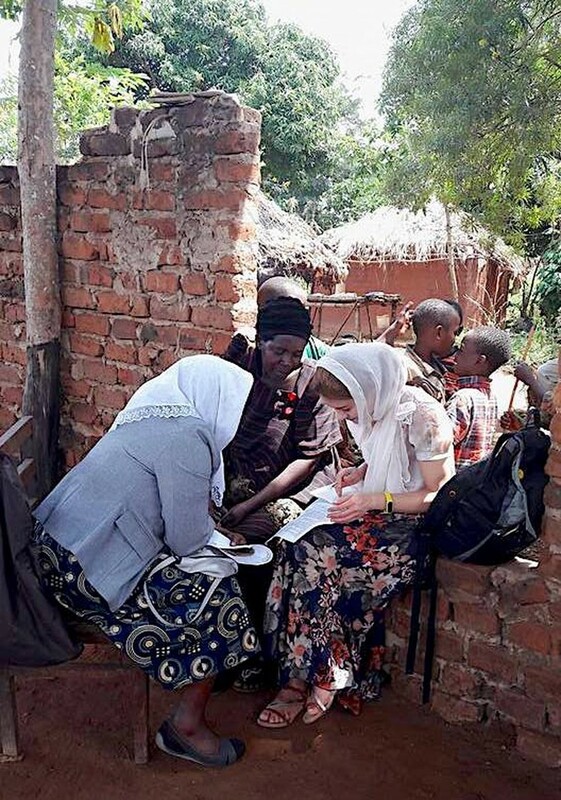 Old Believers appeared in Uganda most recently: a small group of Ugandan Orthodox Christians was taken over by Moscow Metropolitan of the Russian Orthodox Old Believers' Church in 2013. 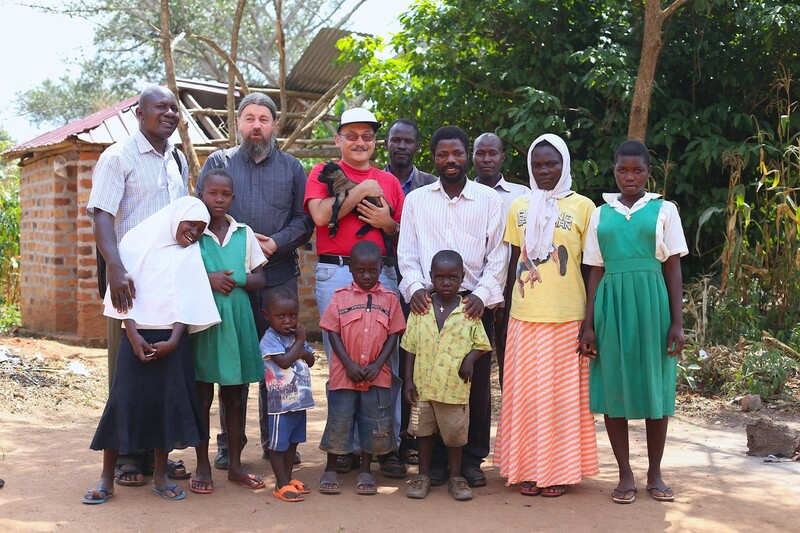 The first research of the project was devoted to the study of the phenomenon of Old Believers in Uganda. 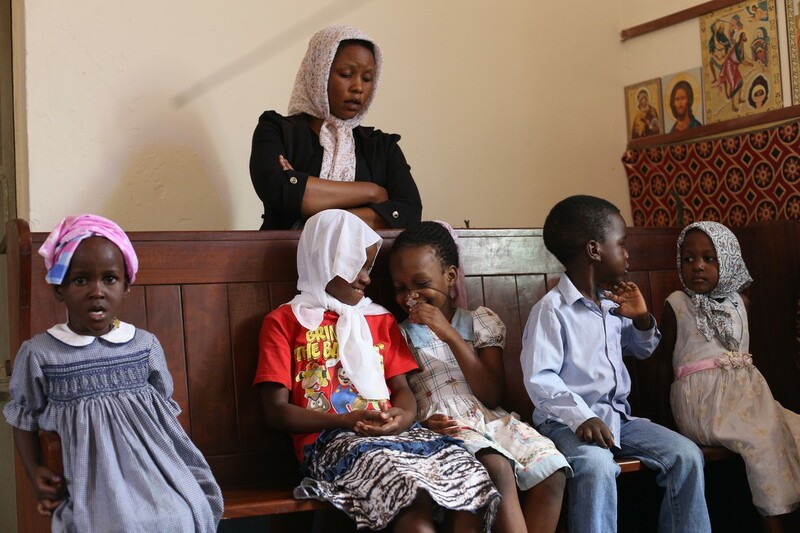 Nowadays Africa's first Old Believers community includes over 100 people and the majority of them came from different Protestant denominations. 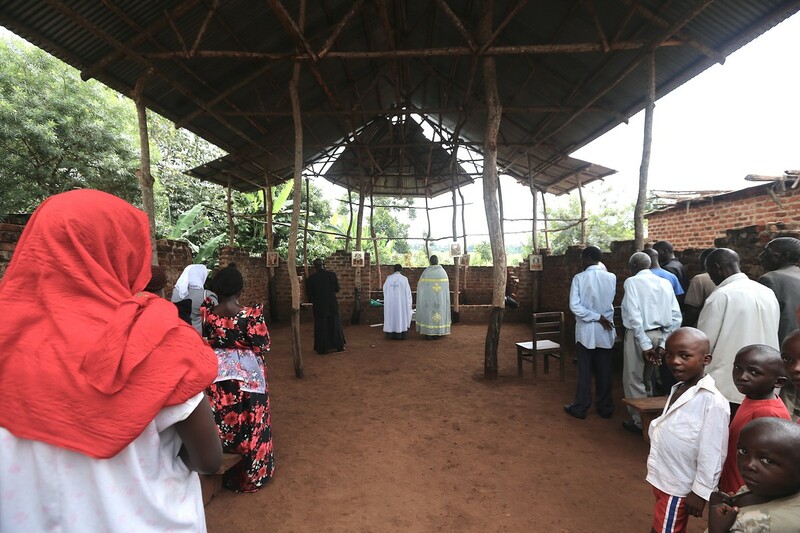 The first Old Believers temple in Africa was erected in the suburbs of Kampala (Mpererwe), and two churches are planned to be built in the districts of Mubende (Kisojjo village) and Jinja (Nakabaale village). 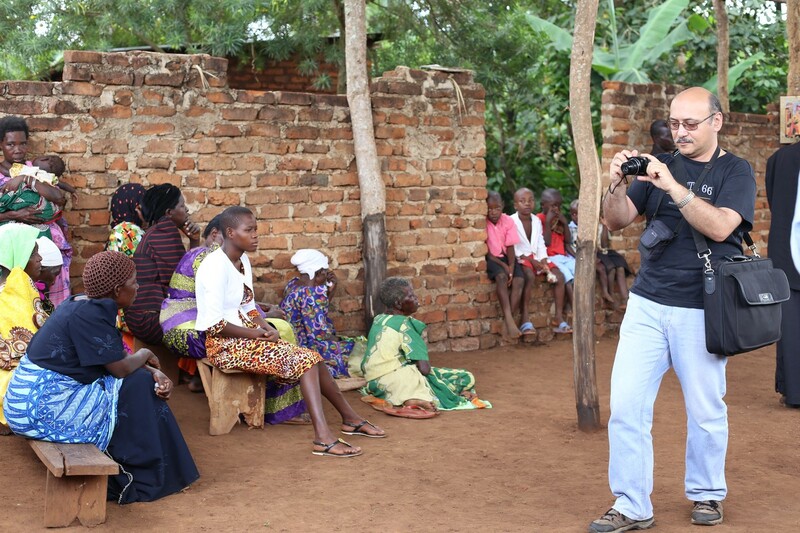 • 7 video records of the services were filmed. 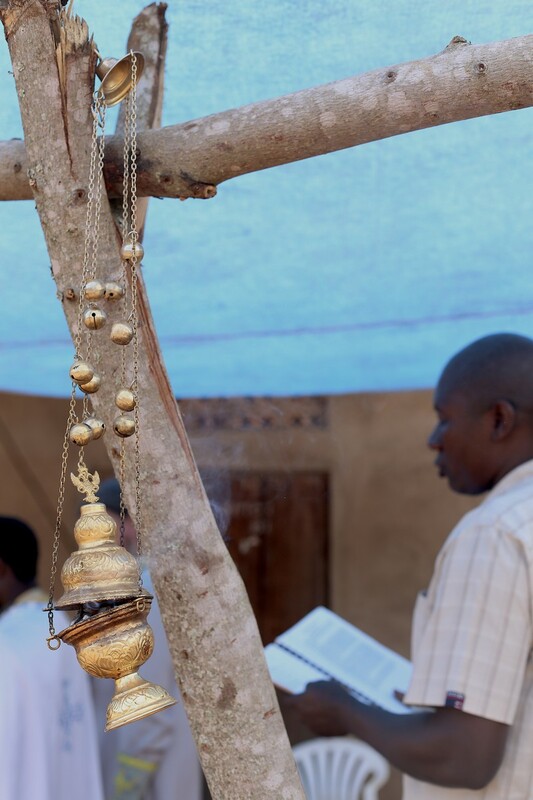 The respondents were the parishioners of all three Old Believer communities: representatives of different ages, professions, ethnic groups and various religious denominations in the past. 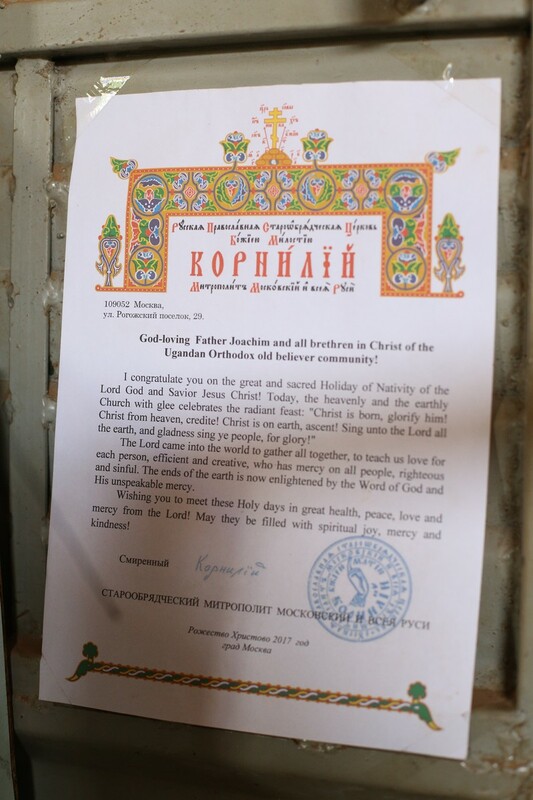 For the convenience of the interviewed there were not so many questions (32) but their consistency and character met the main task - to let us understand how deeply the Ugandans adopted the teaching of the Russian Orthodox Old Believer Church, and also how conscious the choice of this Christian denomination was. 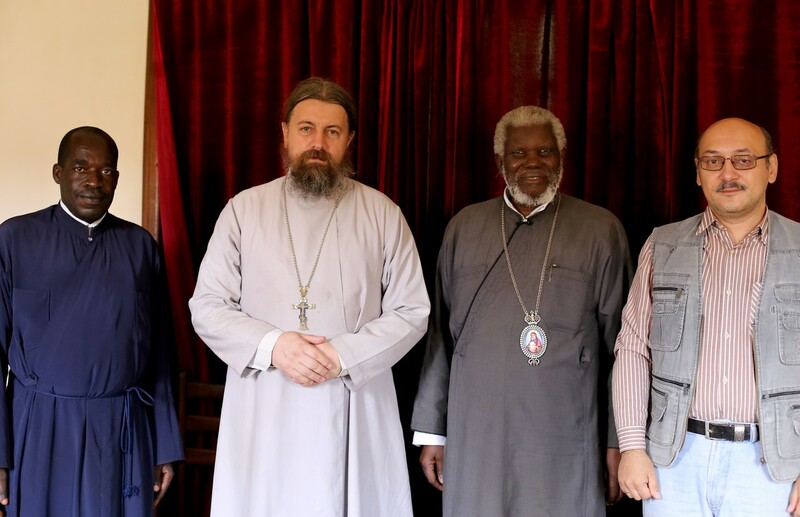 During the expedition we managed to talk with His Eminence Metropolitan of Kampala and all Uganda Jonah (in His residence in Namungoona). 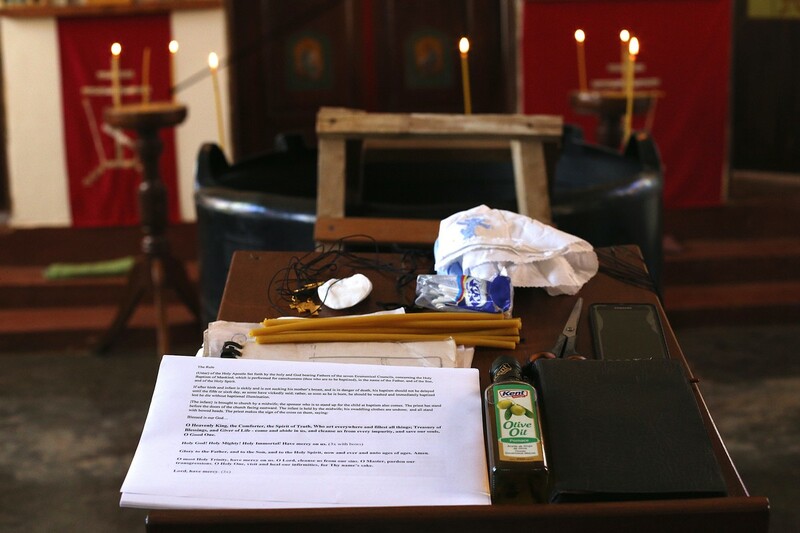 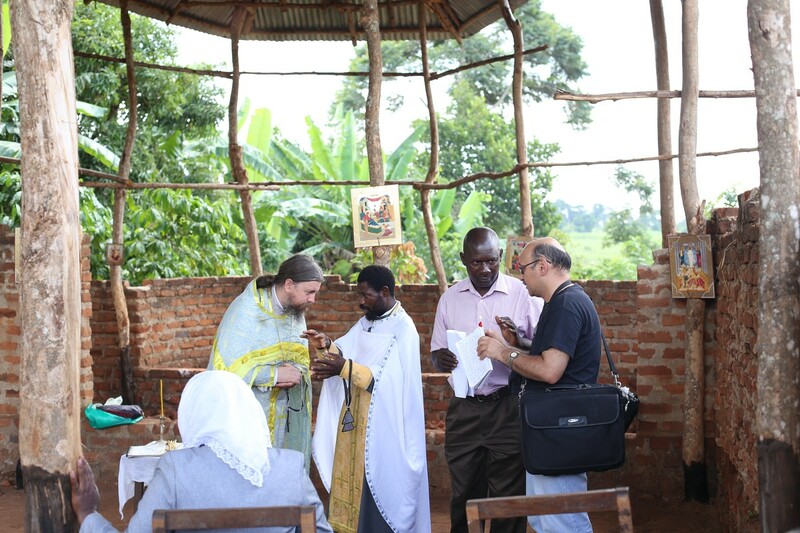 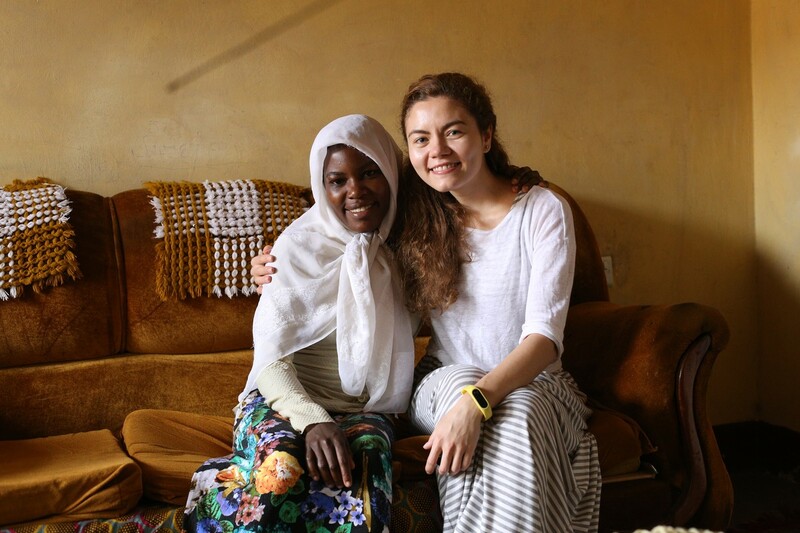 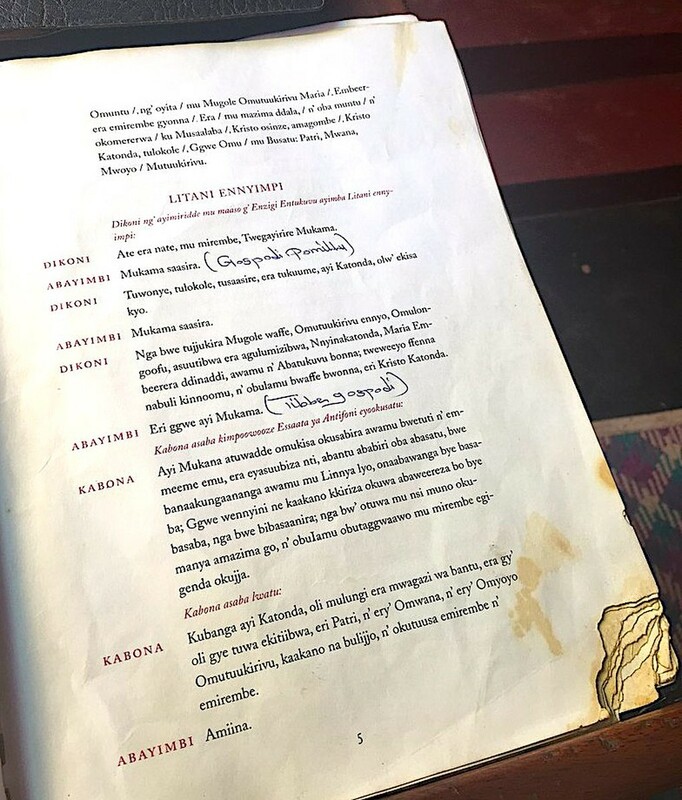 Acquaintance with the Metropolitan was an important step for the subsequent field study season, which will be devoted to work in the communities of the Ugandan Orthodox Church. 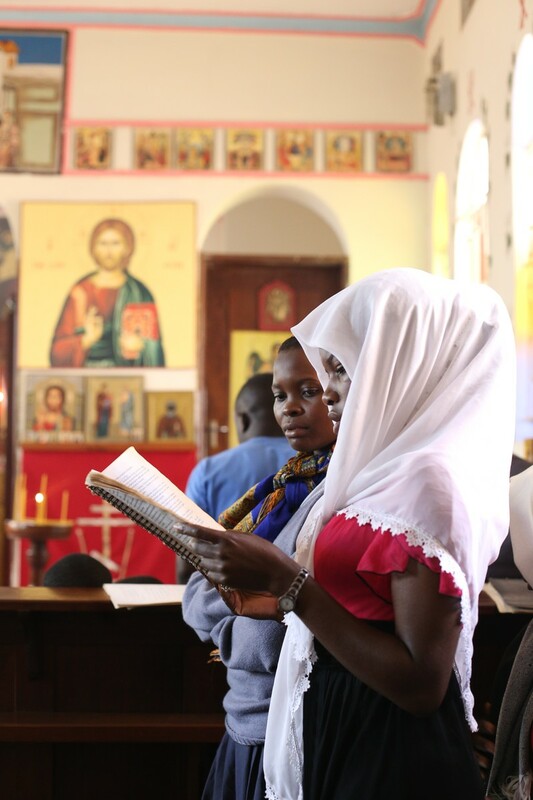 In Russia, actually nothing is known to the wide audience about the presence of Orthodox Christians and Old Believers in Uganda. 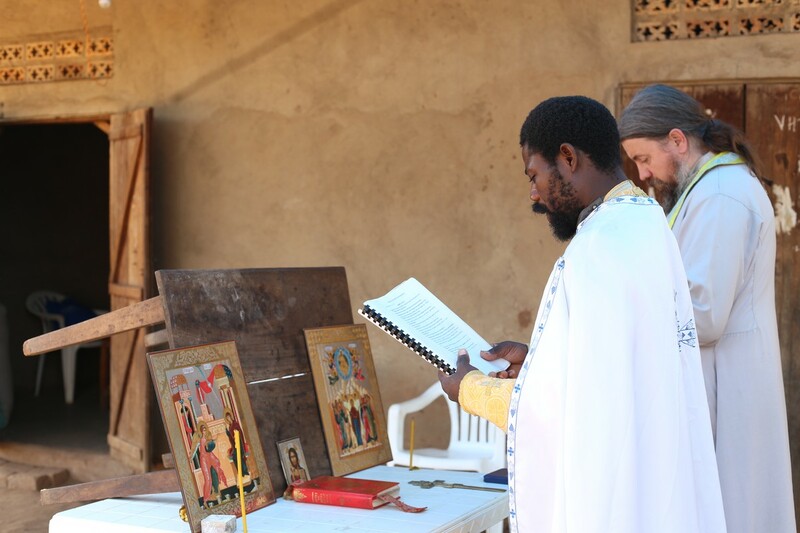 Furthermore, the recent, complex, and specific phenomenon of the African (particularly Ugandan) Orthodox Christianity and Old Believers has never been analyzed either by Russian or foreign scholars. 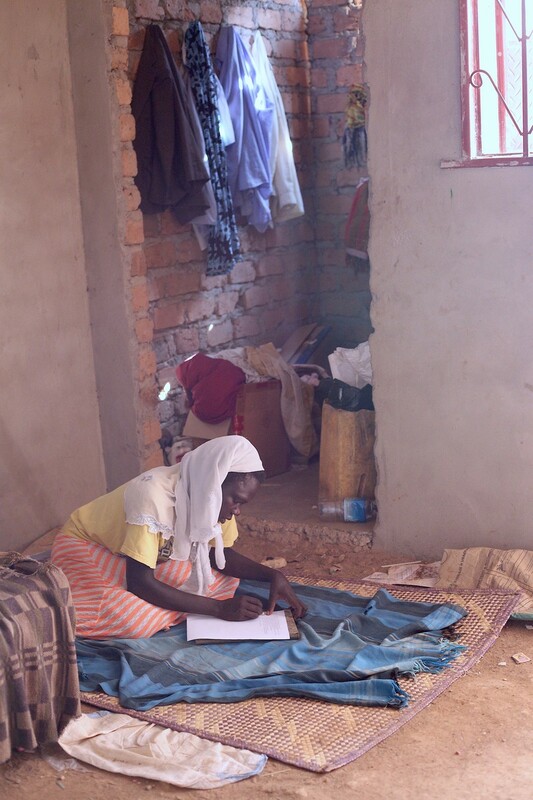 The Project participants plan to give papers and publish academic and popular articles based on the evidence they collected in Uganda.